Texas Beer Refinery’s logo cleverly positions fermenting tanks and brew kettles to look like refinery towers. 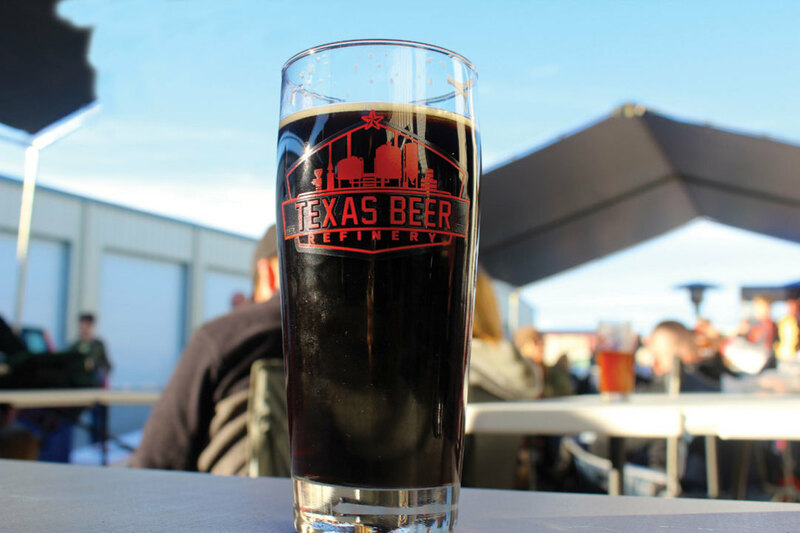 It’s a sunny Saturday afternoon at the new Texas Beer Refinery, and throngs of craft beer fans are packed into the small parking lot and even smaller tap room at Dickinson’s only brewery, housed in a tiny metal warehouse in an industrial part of town, just down the road from Kemah. 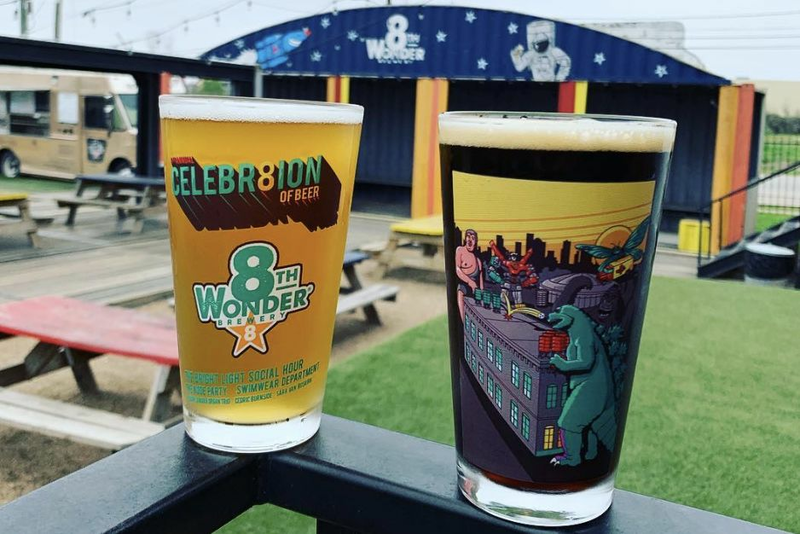 Co-owners Ryan Rhodes and John Hearn—the businessman and the brewer, respectively, behind Texas Beer Refinery—are wearing matching white shirts and pouring beers as quickly as they can. By 3 p.m., three kegs have blown, and they’re still pouring Texas Blonde and Redneck Red one after another as the crowd waits patiently for refills. Since getting together in 2013, they’ve created a solid lineup of four core brews: Texas Blonde, American Dream, Mexican IPA, and Bayou City Brown, with more inventive creations coming every day, including a Belgian dubbel aged with raisins soaked in local Railean Rum and a brown ale infused with toasted pecans, coffee, and cocoa. We’re the first brewery in Texas to distribute the 64-ounce growlers. 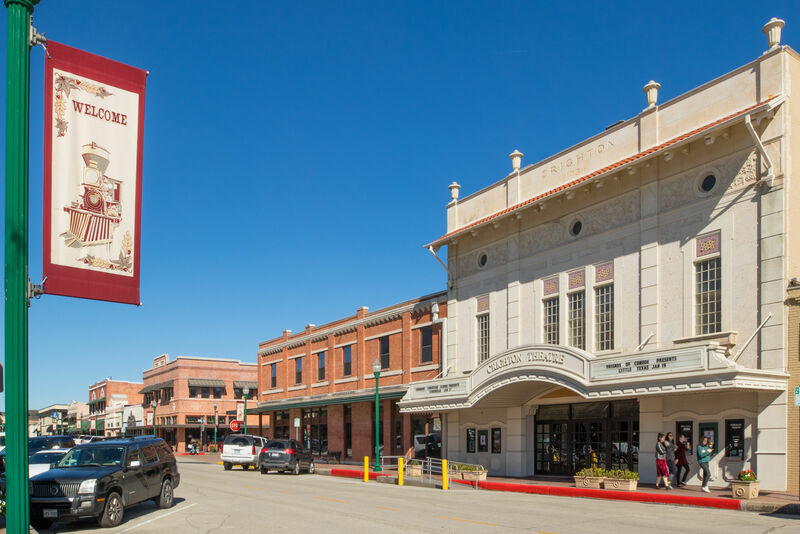 Another difference: Texas Beer Refinery isn’t just bottling its beers. 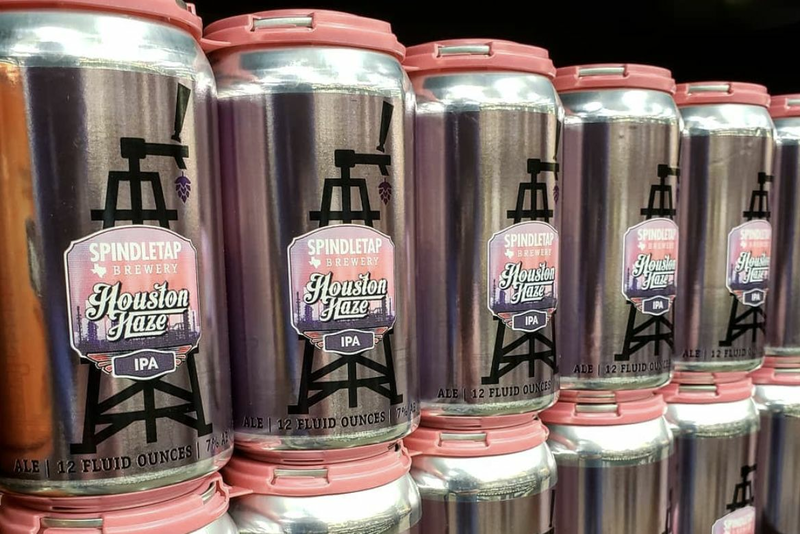 “We’re the first brewery in Texas to distribute the 64-ounce growlers,” Rhodes says of the four-serving glass jugs, which retail for $17.50 at local H-E-B and other stores and can be redeemed at the brewery for a $2 credit. Rhodes is determined that the Refinery remain self-distributed. “There’s a lot of knowledge to be had by doing your own distribution,” he says, which includes hearing direct feedback from bar owners and customers. What’s selling best so far? The Mexican IPA, which pairs especially well with Tex-Mex, and special one-offs like the Catalyst Imperial IPA. “The keg blew in 53 minutes at Nobi once,” laughs Rhodes.